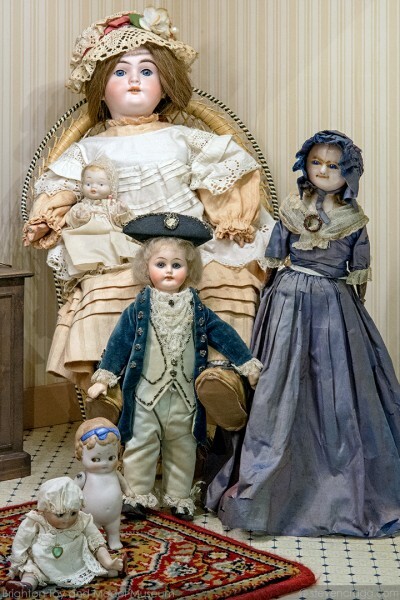 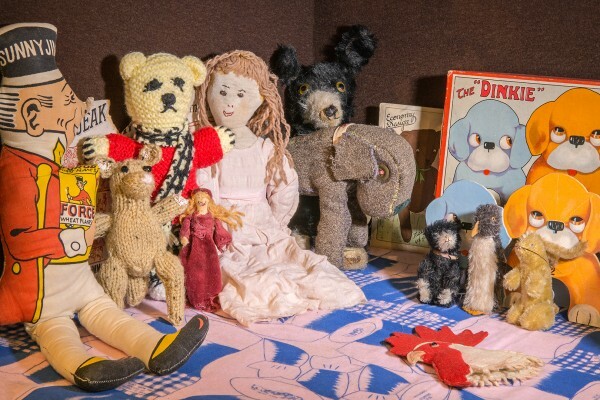 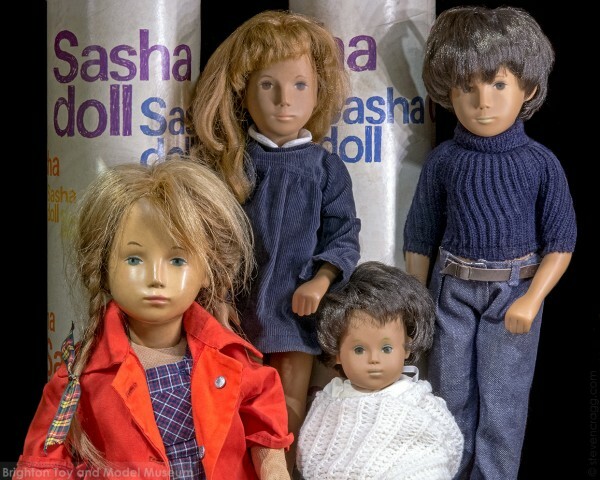 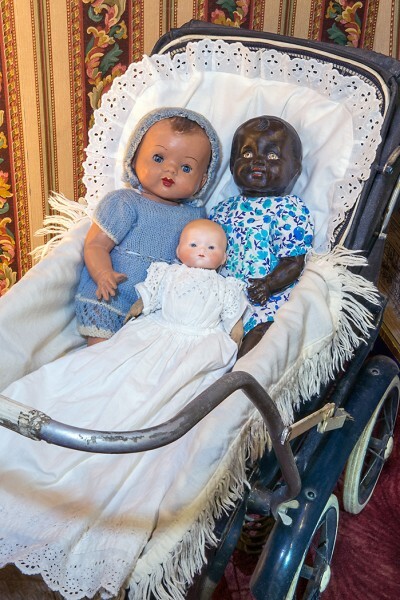 When remembering dolls, some people’s memories were of baby dolls, or fashion dolls such as Barbies. 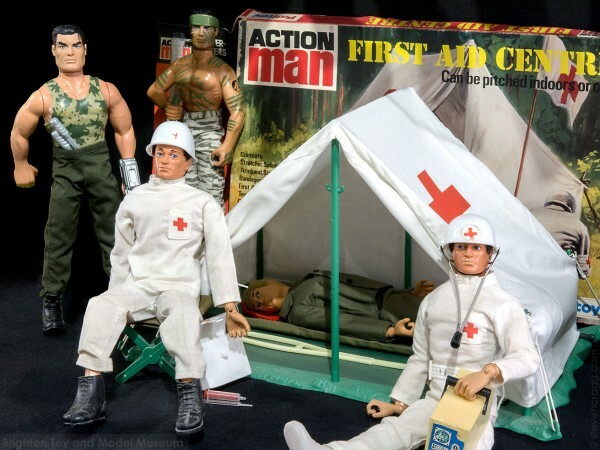 Others saw Action Men as dolls. 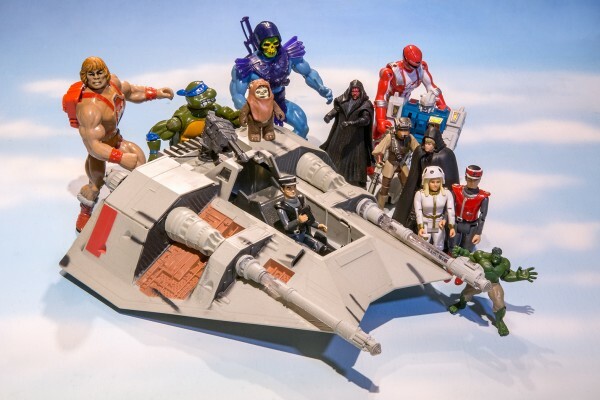 People also talked about Action Figures, including those connected with films and TV shows such as Star Wars and Masters of the Universe. 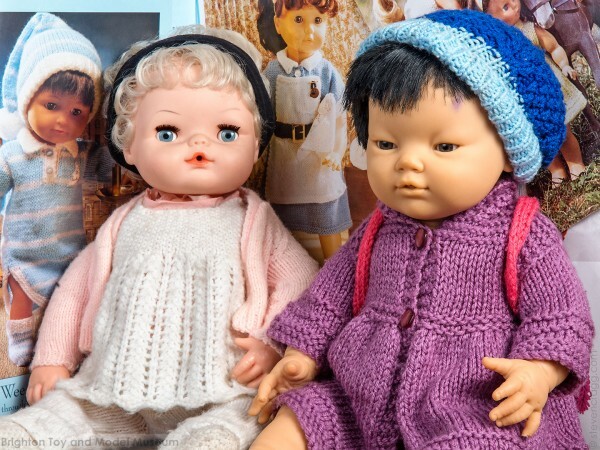 Some older people also discussed toy soldiers.